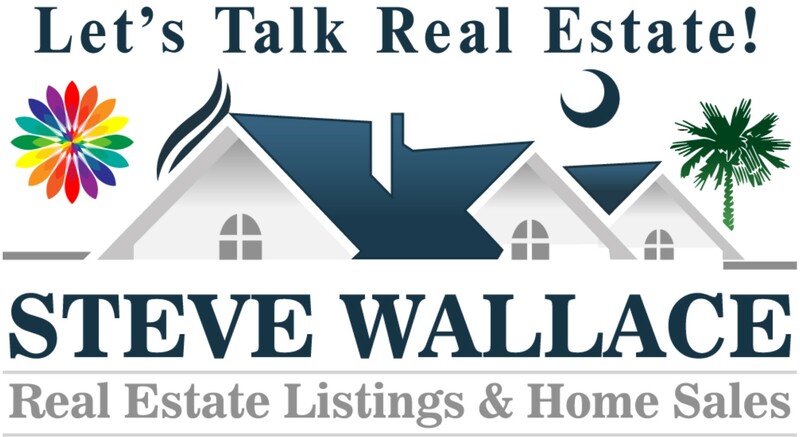 Your choice of top real estate agents and Realtors® in Bluffton, South Carolina is Steve Wallace. Steve is your resident Realtor®. If you have a legal issue, you seek counsel from an experienced attorney. If you encounter a health issue, you visit a licensed and experienced Doctor. 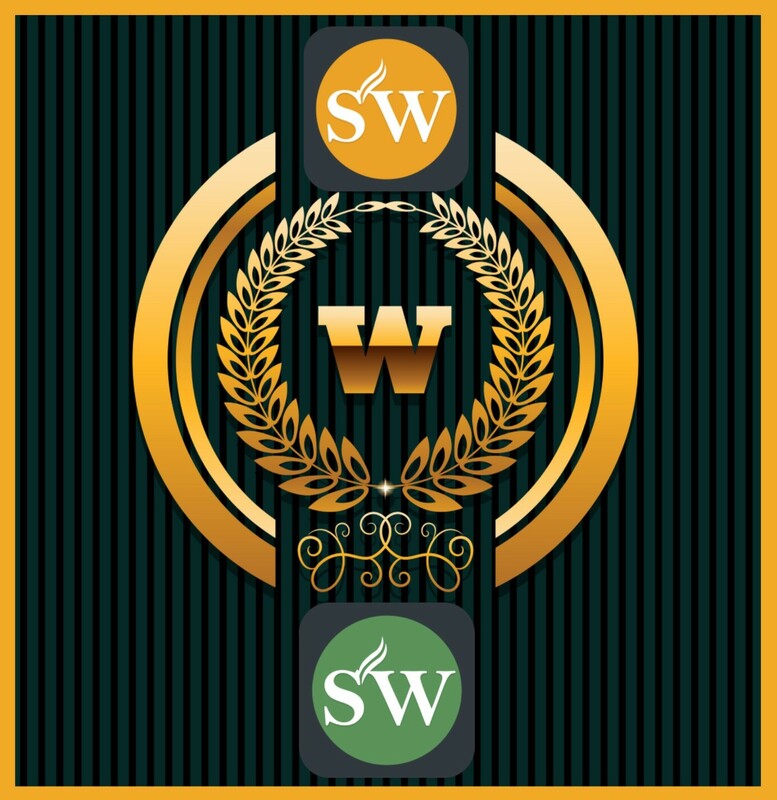 When you plan to buy or sell a Bluffton home, you speak with your experienced licensed resident Realtor®, Steve Wallace, listing agent, selling agent and buyer’s agent. Yes. 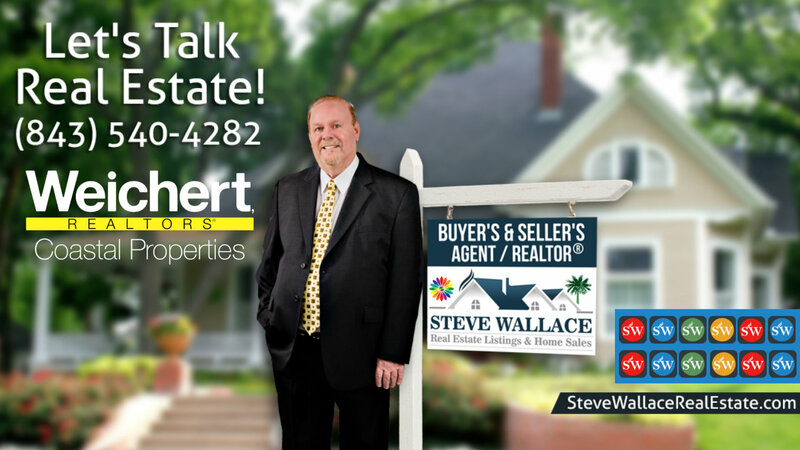 Steve Wallace brings over a decade of experience assisting countless home buying clients and home selling clients in Greater Bluffton areas of the South Carolina Lowcountry. He looks forward to assisting you too! Home owners selling Bluffton homes appreciate the fact that Steve works with both home sellers and home buyers. He doesn’t simply list your house for sale on the local multiple listing service and walk away. He brings a custom created, top notch marketing plan to your real estate listing. He markets homes to sell to a world-wide pool of home buyers. Steve initiates a multi-faceted approach to selling Bluffton real estate properties using both traditional and new technological marketing. Realtor® Steve Wallace is social online and in-person! He puts social media sites to work for you and your real estate listing. A local agent who is not using social media is missing out on ways to market his or her real estate listings and engage with home buyers. Check out the following social media statistics from Bandwith.com: “For context, as of July 2015, total worldwide population is 7.3 billion. The internet has 3.17 billion users. There are 2.3 billion active social media users. 91% of retail brands use 2 or more social media channels. Internet users have an average of 5.54 social media accounts. Social media users have risen by 176 million in the last year. 1 million new active mobile social users are added every day. That’s 12 each second.” The value of social media marketing can not be denied. Steve Wallace Real Estate posts engaging content on all the main social media sites like Facebook, Twitter, Pinterest and others. Home buyers buying Bluffton homes appreciate the fact that Steve also works with home sellers and is very familiar with all the PUDS (Planned Unit Developments or Subdivisions) in Bluffton. As a decade long Bluffton South Carolina resident, USC graduate and full-time Realtor® bringing years of experience, Steve has his finger on the pulse of Bluffton, the plantations, Bluffton/Off Plantation neighborhoods, developments, and all facets of the real estate market. Steve has also earned the benchmark of excellence in home buyer representation which is the designation of Accredited Buyer’s Representative (ABR®). Relocating home buyers get top tier realty service when contacting a local ABR®. Find your dream home today with professional assistance from an ABR®. Steve will bring you home to a residence that meet your needs and your budget. Luxury home buyers will find the most comprehensive database of luxury listings at Steve’s website. First-time home buyers will find the most affordable starter homes, townhouses and condominiums which we call villas. Thinking of building a new home? Steve has contacts at all the local builders to help you find and buy production-built homes and the best of custom homes. If you can dream it, Steve can help you find it in a home you’ll own. Access the Quick Search and type "Bluffton, SC" in the location box to find homes for sale. Access the Map Search to search homes on a map. Curious what homes are for sale in a particular Bluffton/Off plantation neighborhood? Visit our "Bluffton, SC Off Plantation Neighborhoods" webpage and select a community name to find homes for sale in the neighborhood. 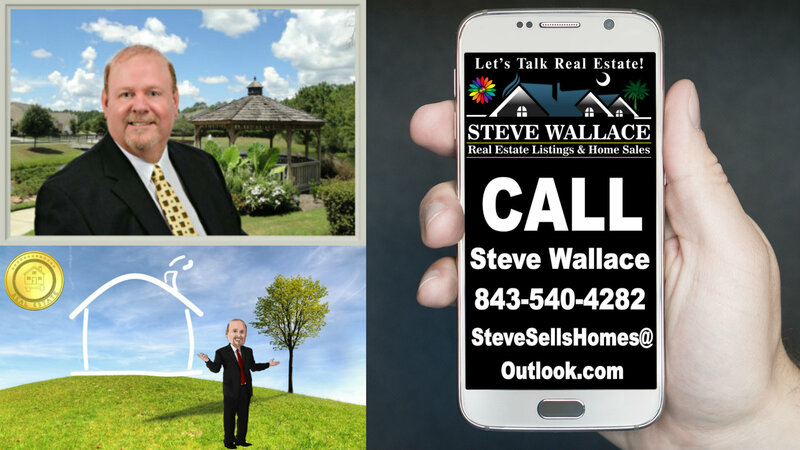 Bluffton Resident Realtor®, Steve Wallace, has built long term relationships through advocacy, commitment and by careful listening, planning and attention to detail. He can help you locate top local real estate professionals for lending, legal, home inspection and insurance services. Steve provides a friendly, professional and trusted approach to real estate. Steve brings over a decade of residential real estate experience assisting relocating home buyers and home sellers. He has many happy clients and many testimonials which you can read online.  Steve is your local Short Sales & Foreclosure Resource (SFR®). He helps distressed home sellers maneuver the complexities of short sales and he helps buyers find values in distressed properties. Purchasing a home in Bluffton through a short sale or a foreclosure process can be a way to get a good deal on a Bluffton real estate property. Such a sale can only occur if the mortgage holder (usually a bank) has agreed to accept less than the amount owed on the loan. Still, there are many considerations when it comes to buying distressed properties and one top consideration is property location. Many have attempted, and some have been successful, to buy distressed properties only to learn later that the property comes with property owner association fees above what was expected. High poa fees, and regime fees, can eat into profits. Location, location, location is a key consideration and Steve helps you explore your options, as a real estate client, and he points out the positives and negatives (like high poa fees) in particular properties. Bluffton, South Carolina is a great place to live, work and play. Bluffton, SC has a population of approximately 14,227 people in 53.7 square miles. The town of Bluffton has expanded over the years, from its original one square mile now known as “Historic Old Town,” by annexing nearby land. There are approximately 4,958 households in the city, 73% of which are families. If you move to Bluffton, you’ll realize it’s a quick commute to nearby Hilton Head Island and Savannah, GA. Learn more on our areas page for "Bluffton, SC" and the online encyclopedia, Wikipedia. Search homes for sale on our site to discover list pricing, read property descriptions, view property photos, find comparable properties and much, much more! Consider the following market snapshot for Bluffton, South Carolina and surrounding mainland market. Mainland real estate, off Hilton Head Island, has seen the median sales price of homes rising for years. Note some key metrics listed below. * Does not account for sale concessions and/or down payment assistance. | Percent changes are calculated using rounded figures and can sometimes look extreme due to small sample size. Market snapshot information obtained from a variety of sources and is not guaranteed. Buyers and sellers should perform their own due diligence and check the local real estate market. Making a move can involve many stages. Making the right moves in real estate can alleviate stress and put you on the smooth path to a successfully closed real estate transaction. Before you begin your journey, whether it’s across town or across the country or around the globe, contact Steve Wallace Real Estate with Weichert Realtors® Coastal Properties. We assist real estate investors, home sellers and buyers each and every day. We provide many home buyer services and home seller services to those relocating. We know you have choices when it comes to choosing real estate agents and Realtors® in Bluffton, SC. Being your Greater Bluffton real estate agent and area Realtor® not only involves just finding the home or selling the home; but, being your trusted guide, negotiator, advisor and advocate. Being your Realtor® is one of Steve’s truest passions and helping you reach your real estate goals is his number one priority. When you are ready to make a move, please know that resident Bluffton Realtor®, Steve Wallace, is at your service. 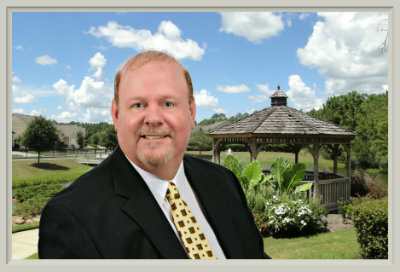 He is happy to assist you in buying or selling homes in Greater Bluffton, SC and areas beyond. In a nutshell, Steve is ready to earn your business this year and remain your trusted source for real estate in the years ahead. Make the first step in your journey to your next home a call to Steve Wallace, Realtor® based in Bluffton. Your Bluffton real estate dreams, Steve Wallace's mission.